Need to remortgage a portfolio of Buy to Let properties? We have the banking contacts to provide a tailored solution where other lenders may not be able to help. To discuss this or any other large or complex mortgage case, please contact us on 020 7519 4984 or email us. The client was looking to refinance their unencumbered student Buy to Let property portfolio, in order to purchase ten additional units. However, finding an appropriate lender and keeping the cost of the refinance down was a challenge. The client is an experienced landlord who has built up a portfolio of 26 student Buy to Let properties, across three different UK locations, held in a limited company structure. The units have a combined value of £1.5 million, on which the client wished to borrow £660,000 to finance the purchase of a further ten units. Finding an appropriate lender was a challenge as student lets can be a riskier form of property investment, therefore deterring some banks from lending against them. Along with finding a lender happy to take a view on their borrowing we had the additional challenge of keeping the cost of the refinance down. All the properties are on individual units which meant that each one required a separate valuation. In addition, each unit was registered with the land registry individually. These factors added a layer of complexity and cost. We took the time to understand the client’s circumstances and mortgage requirements holistically. From this, we fully understood their financial position and calculated that the client would only need to remortgage 22 of their 26 units.  We researched the whole market to find them the best Buy to Let remortgage deals, which suited their circumstances and requirements. We presented the case to a lender, which has the appetite to lend against student properties and facilitated face-to-face meetings between both parties. The lender was willing to lend the funds against 22 units owned by the client. We also worked closely with the client and Valuers to keep the cost as low as possible. Our client was happy with the remortgage terms and rate offered, successfully securing the funding they required to expand their commercial student property portfolio. You can read more about investing in student accommodation here.